Jahvry Bailous is a Los Angeles, CA native with over five years of experience working in higher education. He gained much of his experience in the CSU system while serving as a former Student Leadership Program Coordinator at CSU Dominguez Hills, an Outreach-Recruitment- and Orientation Counselor at CSU Fullerton, and currently works closely with the Center for Research on Educational Access and Leadership at CSU Fullerton. 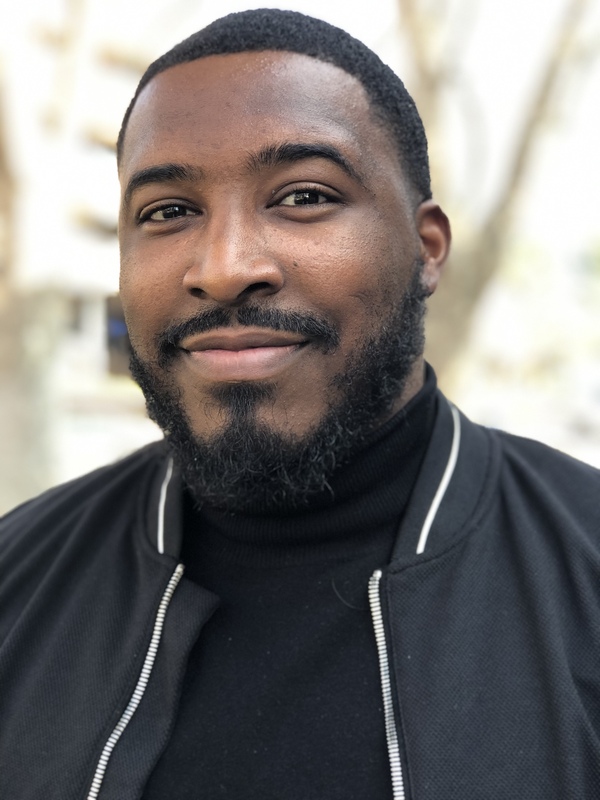 In 2018, Jahvry transitioned to working in the community college system where he served as the Cultural Center Coordinator for the Office of Student Life and as an Advisor for TRIO Talent Search at Pasadena City College. Throughout his career Jahvry has aimed to support Black students on their journey towards academic success. Jahvry holds a B.A. in Strategic Communications with an emphasis in Organizational Leadership from Temple University and an M.S in Higher Education from CSU Fullerton. In addition, he is working toward completing a doctorate degree in Educational Leadership at CSU Fullerton. His research focuses on examining identity development and academic success for Black students.